Sandy Moore Sandy has been training dogs her entire adult life. 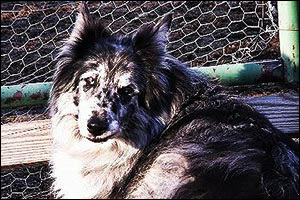 Sandy started with a Sheltie and a Cocker Spaniel, given to her at the age of eight by her sister and brother-in-law, Sue and Ed Haase. She started in 4-H dog training at the age of 9. By the age of thirteen she was the 4-H ambassador for the state of Nevada. 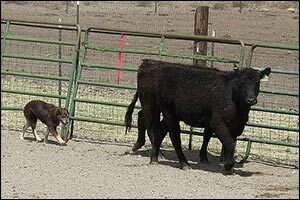 At fourteen Sandy was working with Joy Schultz at the original Carson Valley Kennels, in Gardnerville, NV. While there she worked as a kennel helper, and also trained dogs in obedience. At the age of seventeen Sandy, and her Sheltie Burgie, qualified for the Gaines Obedience Championships. At age twenty-seven Sandy, and her Belgian Sheepdog Graf, won the United States Agility Association’s Regional Competition in Los Angeles. This was the first such event ever held. Sandy’s win was a first for Nevada as well. 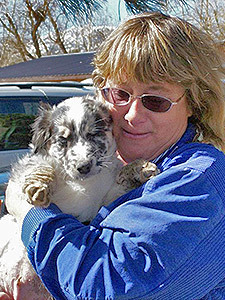 In the early 1990s, while Sandy was working with behavior and problem solving for difficult dogs. 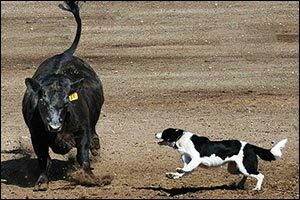 During this time Sandy matured as a stock dog trainer, teacher and judge. 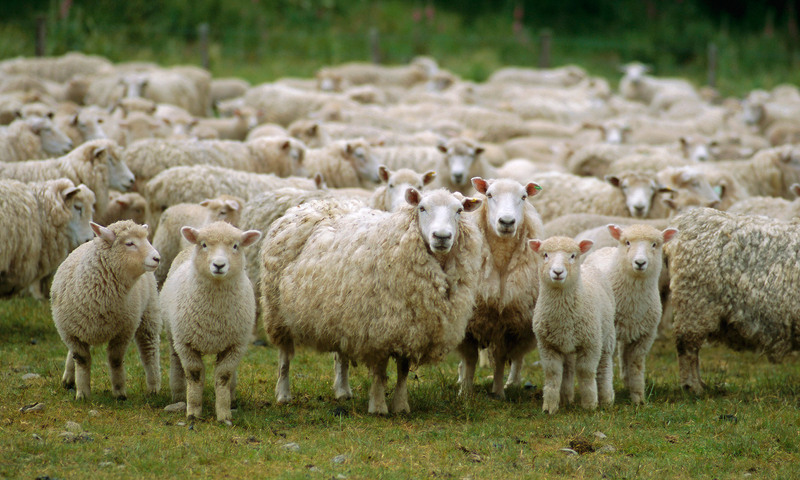 Over the years she has blossomed as an instructor in what she calls “The fine art of Herding”. 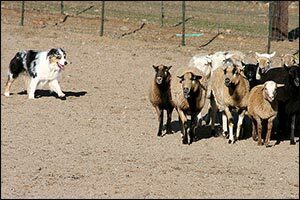 Sandy has put hundreds of herding titles, many AKC and AHBA herding trial championships on many breeds, as well as several Working Trial Champions in the ASCA program. She has had over 25 High In Trial Specialty wins, with various breed including GSD, Belgian Sheepdogs, Belgian Tervuren Belgian Malinois, Australian Shepherds. 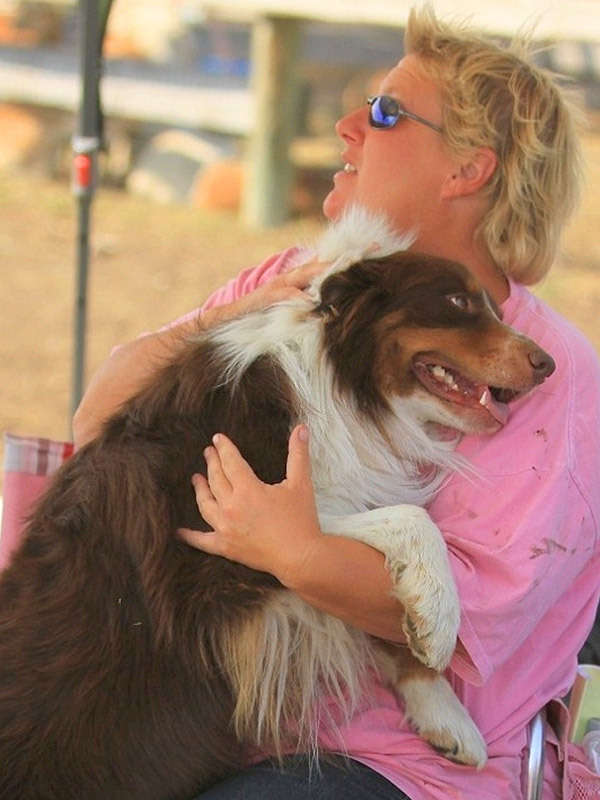 She has enjoyed being the national herding tester for the German Shepherd Dog Club of America during the nationals and has been very active within the club as a herding committee member since 1993. Watching her students grow into fine handlers, trainers and judges is one of her greatest achievements. As an AKC and AHBA trial judge and clinician, Sandy has traveled across the U.S. and several country's including England, Australia, Scotland, Wales and France. 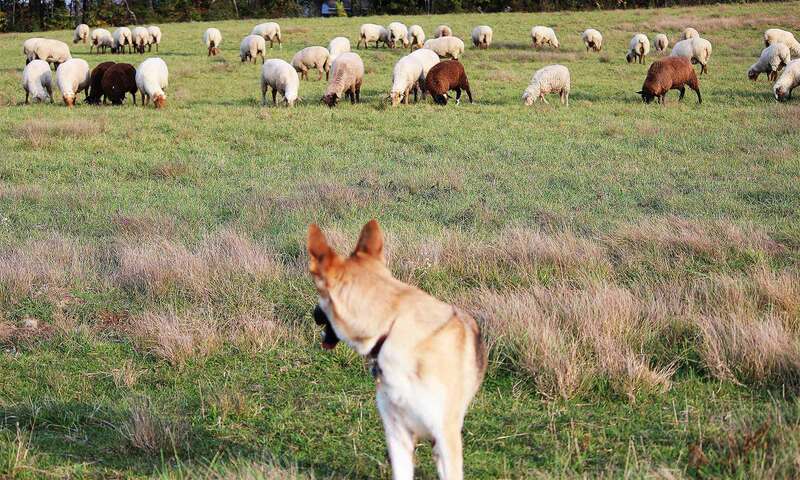 She has gained experience in many techniques and styles of herding from multiple regions and fellow trainers. 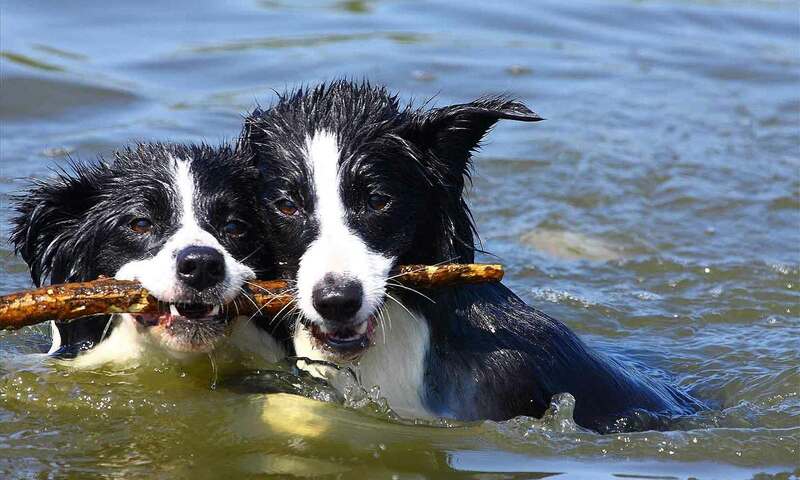 When asked what is most important in a lifelong career as a dog professional, her answer is “Integrity, long lasting friendships, loving your job and loving those dogs. 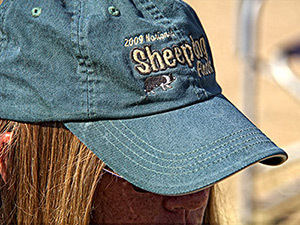 Terri Jones Terri has been herding since 1997. She started her introduction with a Belgian Shepherd she rescued. 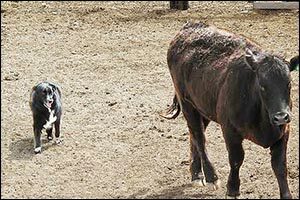 She brought Ranger to test with Sandy and unbeknownst to her, it would lead to a passion for herding and a change in careers! 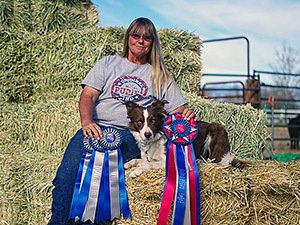 Soon she had Justin Tyme and Australian Shepherd and with Terri’s dedication and persistence in learning the art of herding, Tyme was soon a triple champion with awards and many HITs and special awards in AKC, ASCA and AHBA. 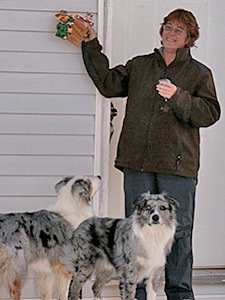 Terri has worked and owns several breed of dogs and loves the variety of talents in the different breeds. She currently owns a 13 year old GSD; and Australian Shepherd named Phyl and a new kid on the block a 9 week old Australian Shepherd named Atticus. 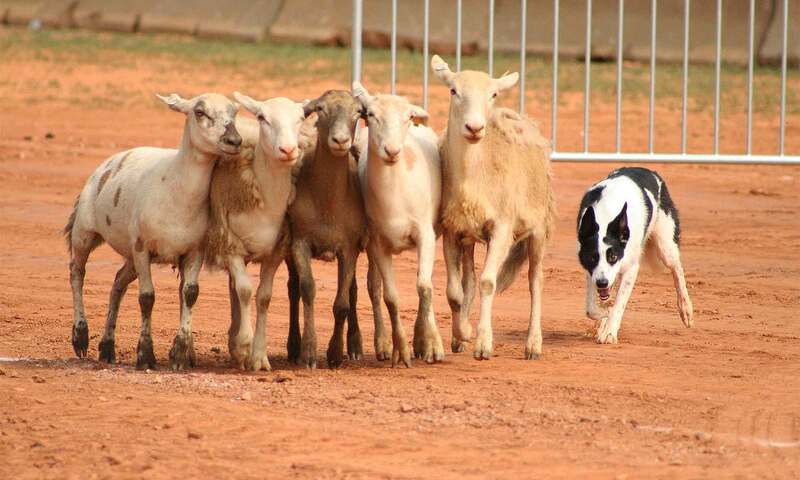 Terri has gone HIT at the National GSDCA Herding trial with Linda Kurry’s dog CH. Marhavens Rossi STD and her own dog Toiabe Chimay STD. 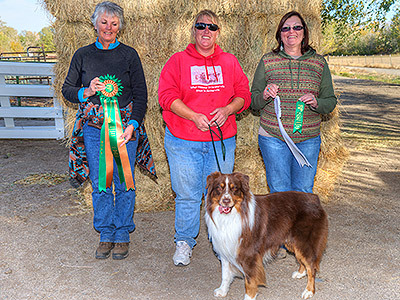 Terri has given clinics and really enjoys traveling far and wide judging AKC and AHBA events. She has finished many ASCA Working Trial Champions. 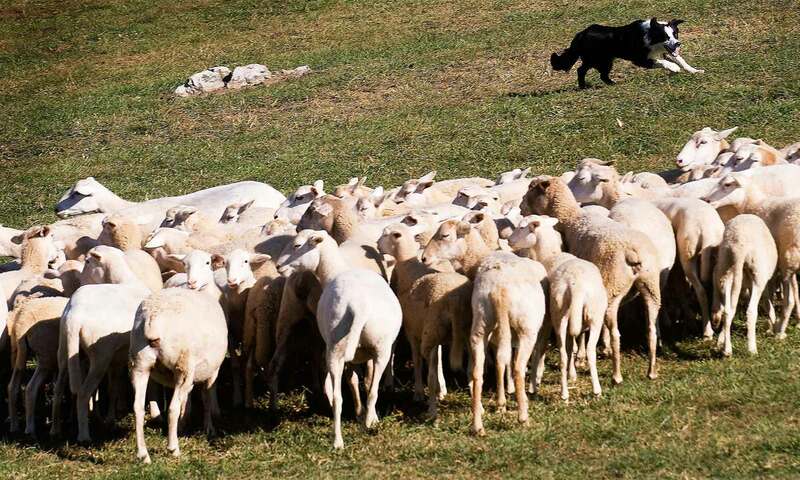 Her favorite part of herding is introducing new dogs and people to herding, seeing the instinct be brought out in the dog and the owners be amazed at what their dog can do. 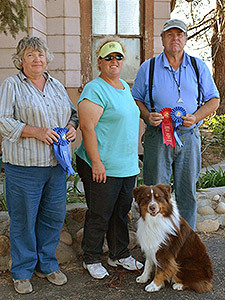 Below is a picture of Terri having a loving moment at ringside with Australian Shepherd WTCH/GCH Navarro’s Ring of Fire, or Cash to his friends. 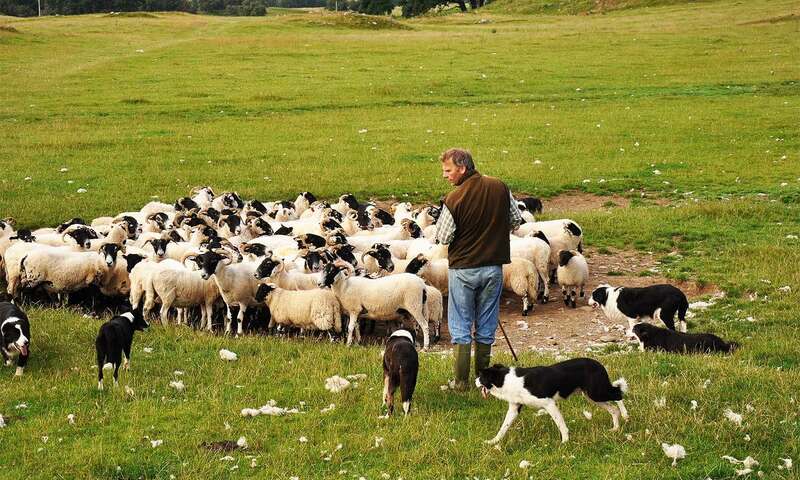 Lisa Edwards Lisa is a trainer, breeder and judge of all breed herding dogs. Lisa lives and works in Gardnerville, Nevada which is located in the beautiful Carson Valley at the base of the eastern Sierra. 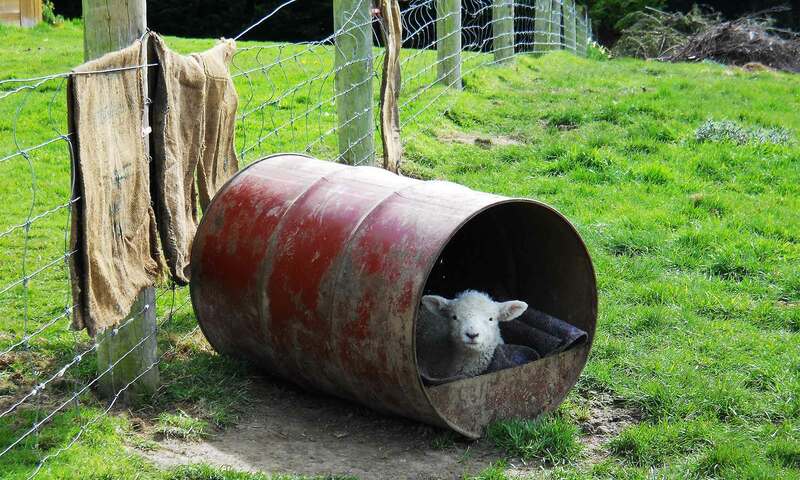 Lisa has an extensive background in animal husbandry. She grew up in the Carson Valley and was active in 4H and FFA. While being surrounded by horses as a youth, she raised, trained and competed with her horses. 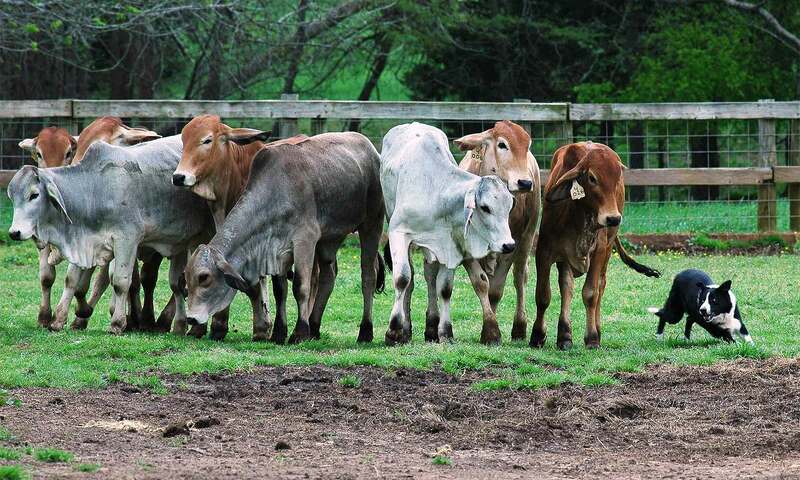 In addition Lisa raised sheep and cattle for 4H. Her involvement in FFA allowed her to participate on livestock judging teams. Lisa gained vast knowledge while working in a large and small animal veterinary practice for over 15 years. Her knowledge and life experience enabled her to run a dairy operation. 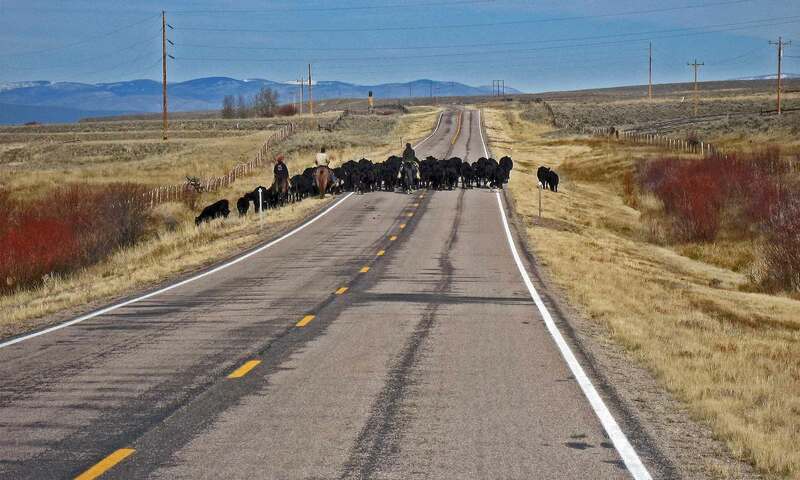 From there, Lisa went on to manage the daily operations with cattle on a cutting horse ranch. It seems only natural that Lisa would choose working with animals as her life's work. Lisa has a quiet demeanor and a keen eye. 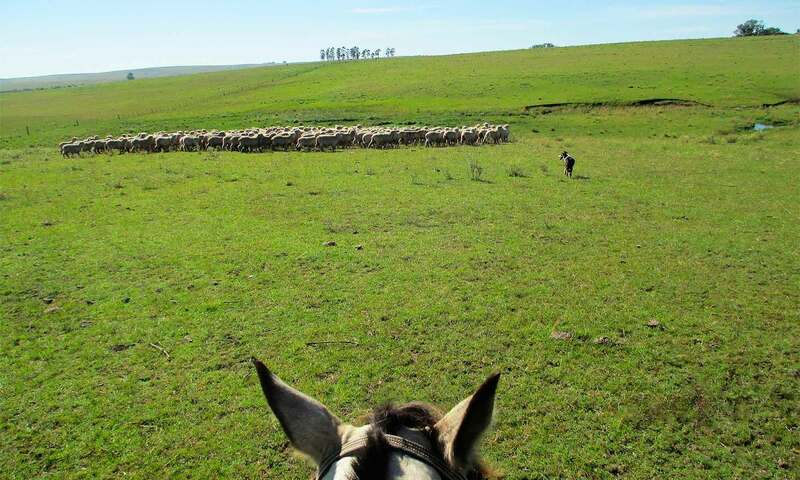 These attributes serve her well in her capacity as herding trainer. Not only has she been extremely successful with her own dogs, but has titled dogs for many of her clients in numerous venues. 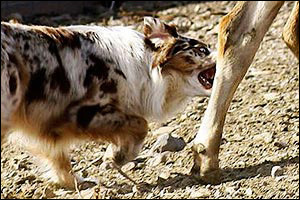 Lisa has the distinction of having put herding titles on several dog breeds. 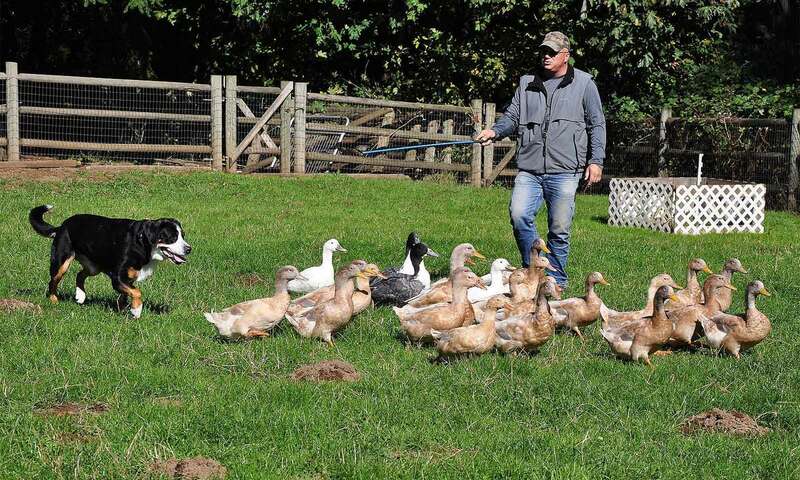 By working with multiple breeds, Lisa has become a skilled trainer who can read the particular needs and styles of any dog. 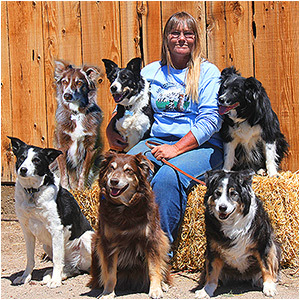 In addition to being a very successful trainer, Lisa is a skilled teacher and is able to educate her clients about "the nuts and bolts" of herding and how to best support their dogs in this team endeavor. Lisa has a reputation for being fair, honest, and supportive with dogs, clients and colleagues alike. Having trialed in a variety of venues, she understands what it takes to be successful in the competitive world. 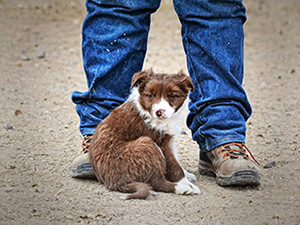 Learn more about Lisa at www.StockDogs4Ewe.com or Facebook.